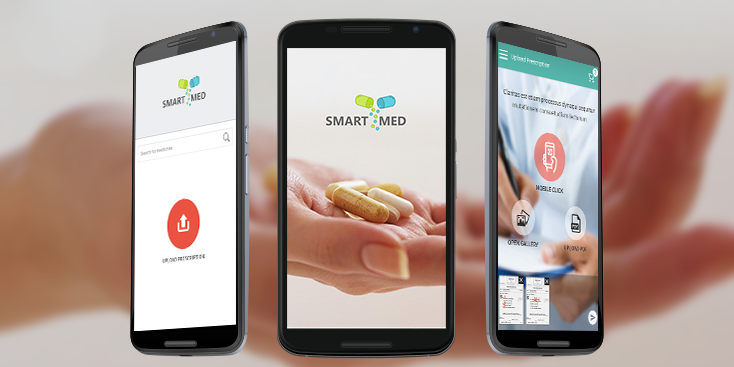 The Smart Med App provides an easy mobile platform to the users to purchase medicines at their convinience and ease. 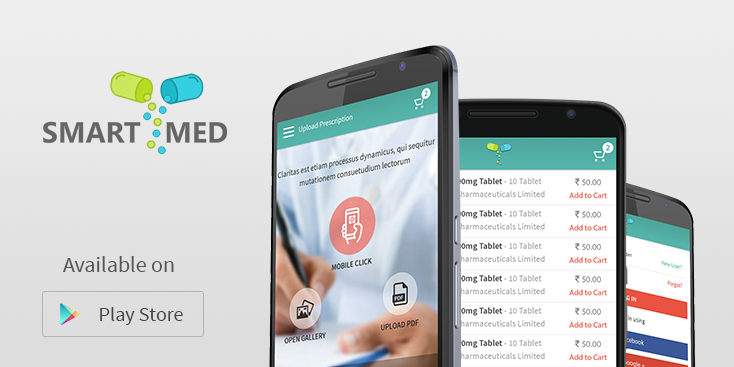 It is a marketplace of sellers and allows the consumers to buy medicines from the available vendors. 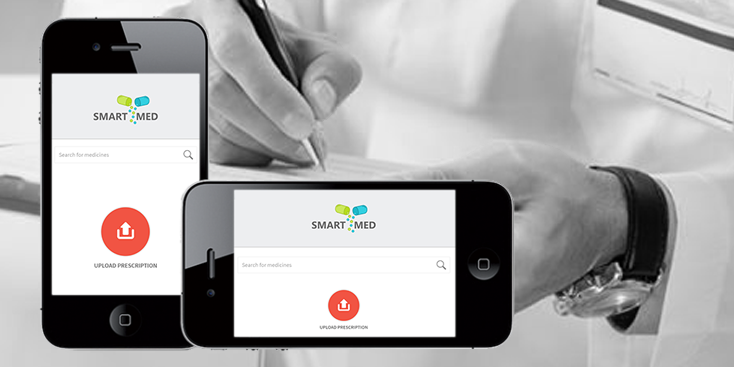 Smart Med is a solution provider to consumers as it sells medicines online.